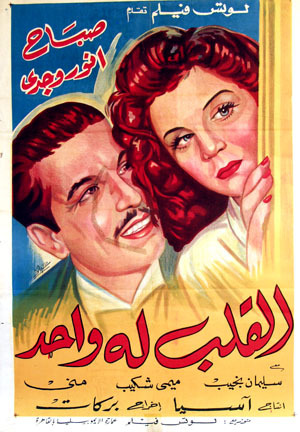 This film was Sabah's debut performance. It is based on the story Cinderella by the Brothers Grimm. A mother cultivates a suitor for one of her daughters only to have him fall in love with the other daughter instead. Various strategies are used by the mother, the father and the intended daughter to try to make the suitor change his mind, but none succeeds and in the end suitor marries the wrong daughter.